One major question to ponder is: Where do I feel safe, secure, and private in general, and where do I think I will feel safe, secure, and private in labor so that my labor progresses in a healthy way? 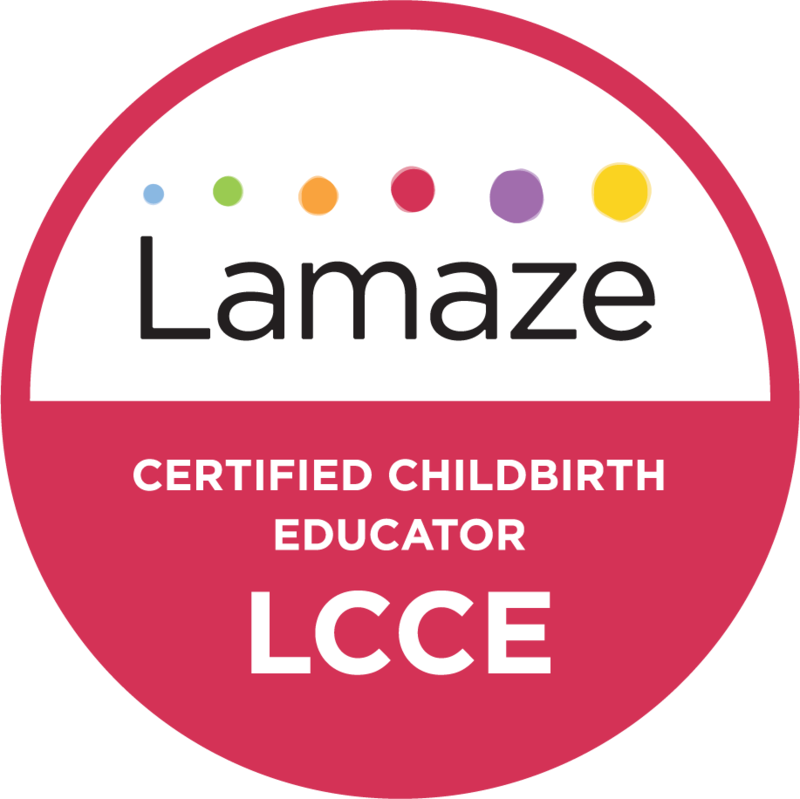 This list of "11 Ways to Prepare for Your Best Birth" is compiled from not only my own experience and knowledge but also pulls from NYC’s own Choices in Childbirth and Lamaze’s Healthy Birth Practices. In the birth world we talk a lot with expectant and new parents about the benefits of holding babies skin-to-skin. When I was pregnant I didn’t fully grasp, for whatever reason, that it didn’t just mean holding your baby lots, but actually meant what it says – rip off that clothing that stands in between you and your baby and go literally skin-to-skin!